When will be Clueless Gamer next episode air date? 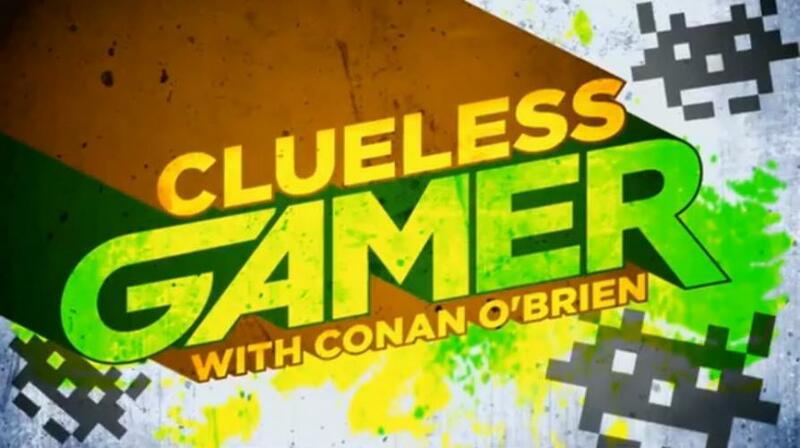 Is Clueless Gamer renewed or cancelled? Where to countdown Clueless Gamer air dates? Is Clueless Gamer worth watching? Watch Conan play video games with every new guest on the show that eventually turns out to be a turmoil of awkwardness yet funny commentary and visual experience, rhetorically. CONAN Highlight: Elijah and Conan explore the world of Eos and join a fellowship that Conan likens to Middle Earth "Entourage." CONAN Highlight: The WWI first person shooter game is so intense, Conan and Terry need some fuzzy bunnies to help calm their nerves. CONAN Highlight: Patriots quarterback Tom Brady and Falcons defensive end Dwight Freeney engage in a Super Bowl proxy battle, playing "For Honor" with Conan and some special guests. Clueless Gamer next episode air date provides TVMaze for you. EpisoDate.com is your TV show guide to Countdown Clueless Gamer Episode Air Dates and to stay in touch with Clueless Gamer next episode Air Date and your others favorite TV Shows. Add the shows you like to a "Watchlist" and let the site take it from there.